The City of Omaha will hold elections for Mayor and all seven City Council seats this spring. The primary is April 4 followed by the general election on May 9. City races are nonpartisan. The top two candidates from each primary will move on to the general election. Mayor Jean Stothert, State Senator Heath Mello, martial arts instructor Christopher Geary, and financial planner Taylor Royal. In 2013, Jean Stothert, 62, became the first woman elected Mayor of Omaha. Stothert was born in Wood River, Illinois and attended Seattle Pacific University earning a Bachelor of Science degree in nursing. She began her career as a critical care nurse, later becoming a head nurse and department head of cardiovascular surgery at St. Louis University. Stothert, a registered Republican, was appointed to the Millard Public School Board a few years after moving to Omaha in 1992. She served 11 years on the board, including three as president. In 2006, Stothert ran unsuccessfully for the state legislature losing by a mere 14 votes. In 2009, Stothert was elected to the Omaha City Council representing District 5. Stothert and her husband Joe, a trauma surgeon at UNMC, have two grown children, Andrew and Elizabeth, who are both married, living and working in Washington, DC. “In 2012, I decided to run for mayor because I recognized opportunities to enhance public safety, manage city government more efficiently, improve public sector union agreements, restore trust in city hall, and reduce tax rates,” stated Stothert. Stothert said in the months ahead she will announce a new neighborhood planning division in the Planning Department so the city, neighborhood organizations, and partners can work better together to strengthen families, housing, employment and neighborhood safety. She said public safety was her top priority when she took office. “Omaha’s homicide rate at the end of 2016 was the lowest in 13 years, and gang activity and gun violence are down. Our relentless and daily focus on public safety has included the addition of 56 new police officers over the last three years, restructuring of police department operations, expansion of the gang unit and gang specialists, expansion of the ShotSpotter technology and the introduction of body cameras.” She believes the city must continue to provide financial support and work with community partners who offer job training and placement for youth and adults as well as re-entry programs for those leaving prison. 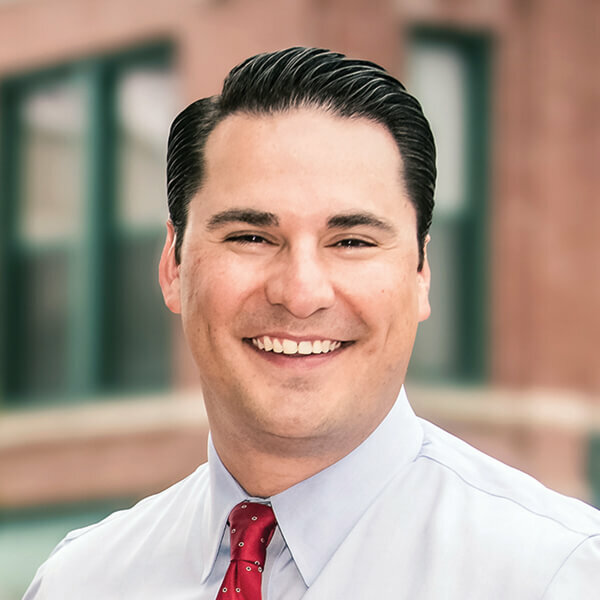 State Senator Heath Mello, 37, is a native Omahan and graduate of the University of Nebraska-Lincoln. He served eight years in the Nebraska Legislature representing South Omaha. During his tenure, he served as Chairman of the Appropriations Committee and was a member of the Nebraska Retirement Systems Committee. Mello is a registered Democrat. He currently works as the Executive Director of the Nebraska Career Education and Innovation Foundation, a nonprofit organization developing public-private partnerships and initiatives for career and technical education. He and his wife, Catherine, and their two children, Angelina and John, live in South Omaha’s Robin Hill neighborhood and attend St. Thomas More Catholic Church. Mello envisions Omaha becoming a national leader in creating 21st-century jobs, by nurturing tech startups and providing training and resources for entrepreneurs. “Too often, our children and grandchildren are leaving Omaha for other cities like Kansas City, Denver, or Chicago to find work, but we have an incredible opportunity to make Omaha a city that is welcoming and supportive for current residents and future generations,” he stated. Mello imagines a more connected city through innovative, future-focused approaches to transportation and infrastructure, including public-private partnerships to build more community spaces, improve our streets and trails, and expand public transit. Crime and equal opportunity are some of his top concerns. “Everywhere I go, I hear that Omaha residents are concerned about crime. Crime remains a problem because we are not addressing the root causes of crime, such as intergenerational poverty and lack of access to living wage jobs, affordable housing, and reliable transportation,” said Mello. He wants to develop programs to connect residents with educational resources, employment opportunities, behavioral health services, and other programs. Mello wants Omaha to become a “smart city”, driven by data and technology. “We have the opportunity to become a more connected city through innovative, future-focused approaches to transportation and infrastructure, including public-private partnerships to build more community spaces, improve our streets and trails, and expand public transit,” said Mello. “I would collaborate on designing infrastructure projects, such as high-speed internet access, that are vital to growing Omaha’s economy.” He has detailed a 5-point “Reinventing City Hall” plan. These plans include two new websites: OpenOmaha.org, which will help city departments and residents talk to each other, share feedback and build better plans for the future of the city and BenchmarkOmaha.org that would allow Citizens to monitor infrastructure projects. “City Hall needs to be transparent because these projects are funded by our tax dollars,” he explained. Taylor Royal, 26, was born and raised in Omaha. He holds degrees from the University of Nebraska-Lincoln and Southern Methodist University. 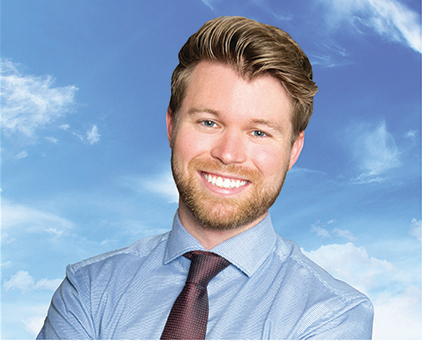 Royal is a Certified Public Accountant who provides financial planning services. He is recently engaged and attends Citylight Church in Midtown Omaha. Restoring and revitalizing North Omaha is a top priority for Royal. “There is so much untapped potential all around our city, and I am going to rally our churches, charities, and businesses together to restore and revitalize north Omaha,” he stated. Promising to office in North Omaha a couple of times a week, Taylor says he will seek more robust skills initiatives in area high schools and place more value on careers in the trades. Taylor sees an incredible opportunity for Omaha to continue to grow and expand. “My administration will encourage continued investment to further develop our city and create more holistic and walkable business and entertainment districts,” he explained. Royal aims to modernize Omaha’s city planning and street maintenance. “Omaha’s street design has been uninspiring. My administration will better collaborate with Douglas County and adopt a forward-thinking, growth-oriented city planning mentality, so we’re efficient with taxpayer dollars,” he stated. 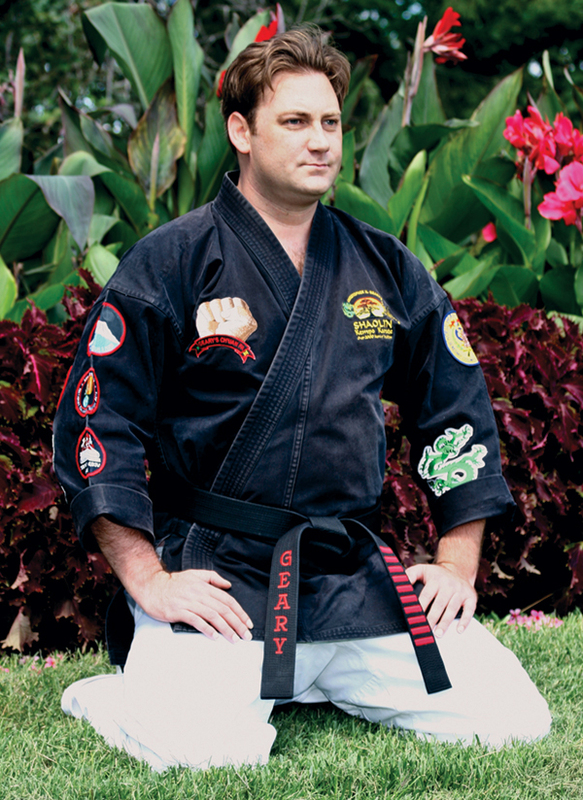 Christopher Geary, 45, is a U.S. Marine Corps veteran and small business owner, teaching Martial Arts. His vision for Omaha is one that brings government, business, and citizens together to improve living conditions for everyone. He believes Omaha’s economic future depends on attracting new industrial development and jobs. Geary looks to curtail wasteful spending by objectively reviewing the budget, looking for items that can be reduced or eliminated. He sees crime and taxes as the biggest challenges facing the future of Omaha. Geary wants more after-school and job training programs to keep kids away from gangs. He says it is important for police officers to develop trust through constructive conversations with parents and children. He would also seek stronger penalties for gun crimes. Geary is a registered independent and has run several times for public office. In 2012, Geary ran for the Legislature to represent District 7. During the general election, he caused some controversy when he offered to drop out of the race if his opponent, State Senator Jeremy Nordquist, would be willing to pay off his campaign debts. Nordquist declined the offer. Editor’s Note: As of press time, only Stothert and Geary had officially filed with the Douglas County Election Commission.